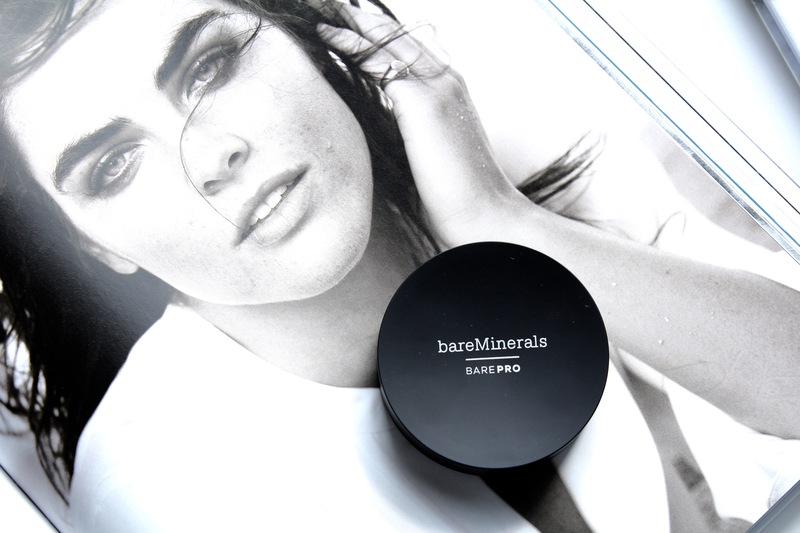 BareMinerals have launched BarePro Performance wear Powder Foundation (C$36 for 0.34 oz) this September. This is a 12 hour-long wear foundation which is formulated with 90% vitamins & minerals. As all of us know our skin needs to breath to a healthier complexion and this foundation is totally weightless and is formulated with Micro-Mesh where it doesn’t clog pores or cause breakouts. It carries a natural matte finish texture with a very silky and smooth finish. The coverage is customizable from sheer to full coverage and comes in 30 beautiful shades to complement all skin tones. I was sent the shade Aspen 04 for review which was a perfect match for my yellow under tone skin.